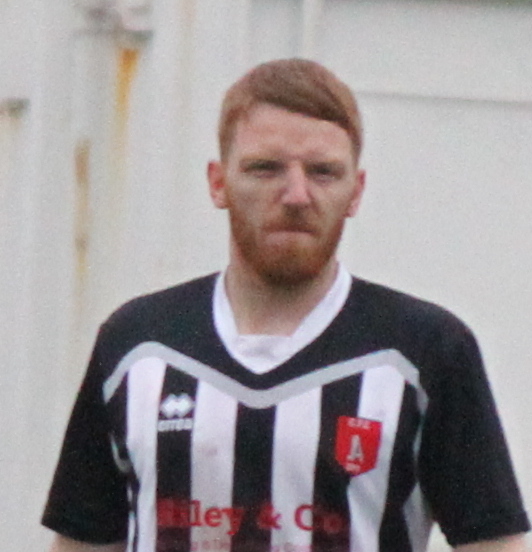 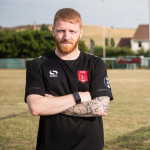 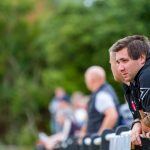 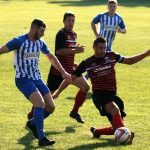 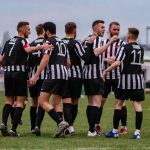 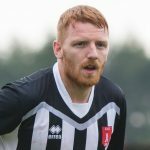 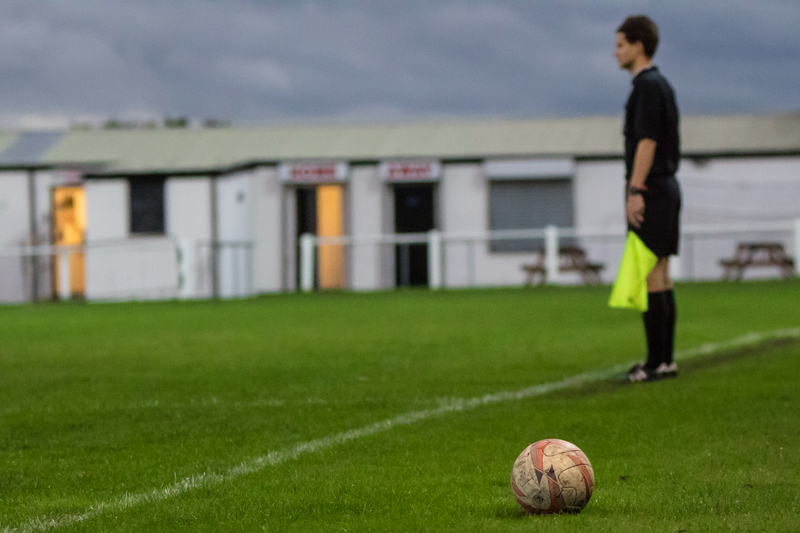 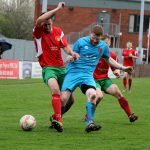 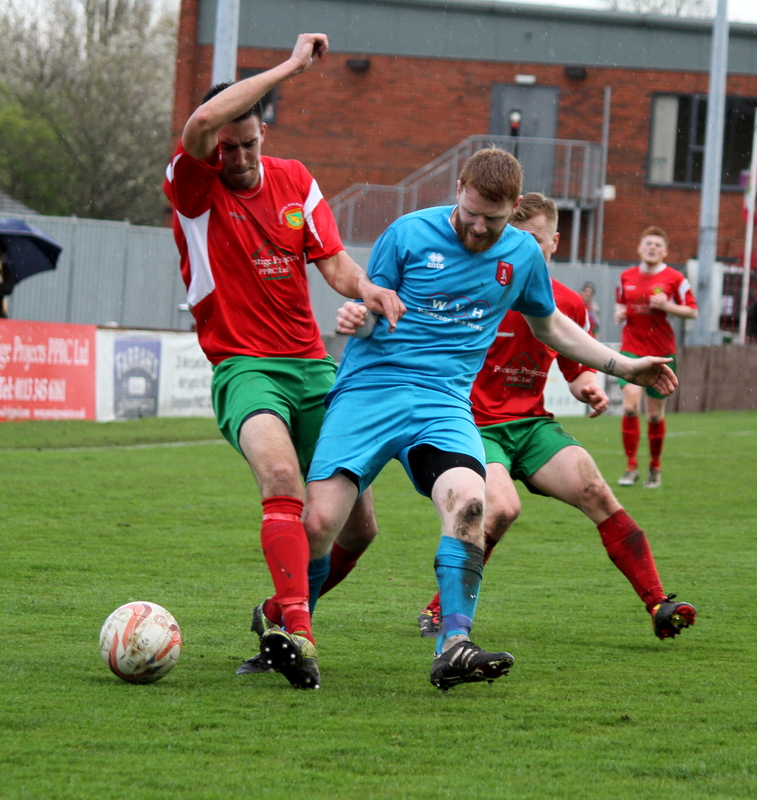 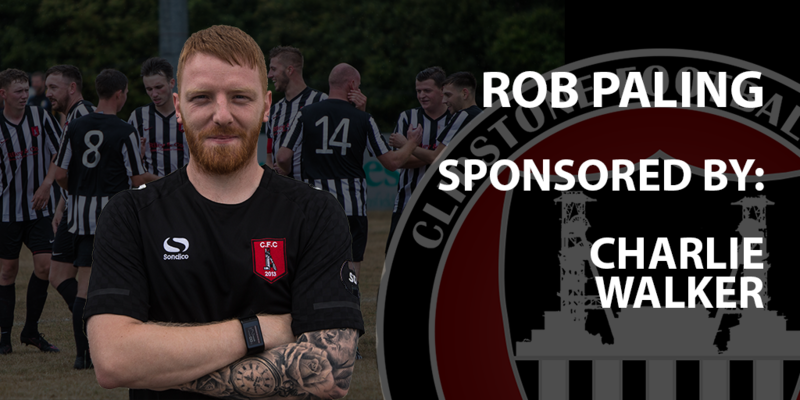 Rob has been an important player for Clipstone for many years now. 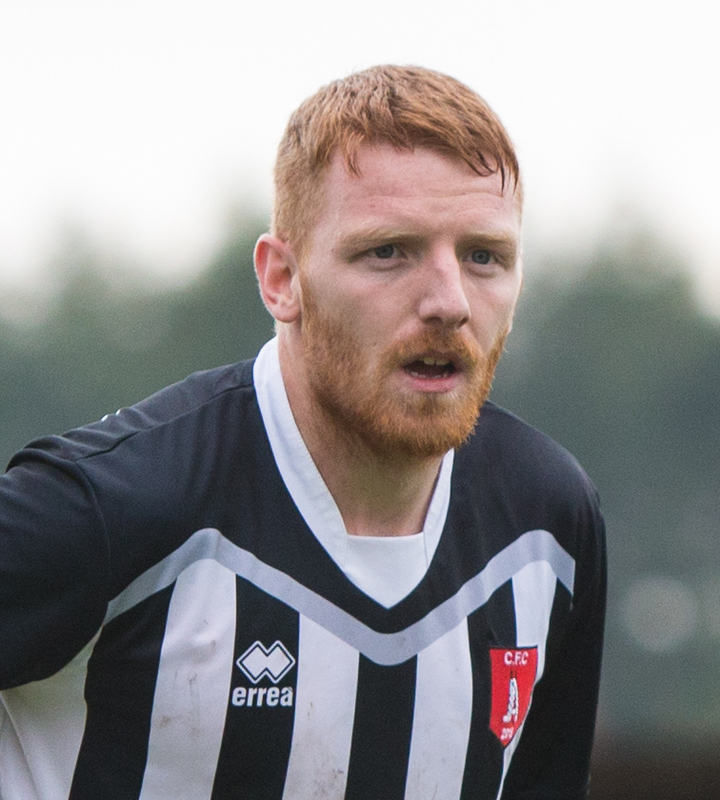 His work ethic on the pitch is contagious and Micky Taylor will be delighted to have the 28-year old in a black and white shirt for another season. 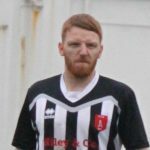 Now in his 8th season with the Cobras, Rob will no doubt reach his 300th appearance.